School excursions are well planned curriculum relate activities that aim to maximize students’ learning experience. 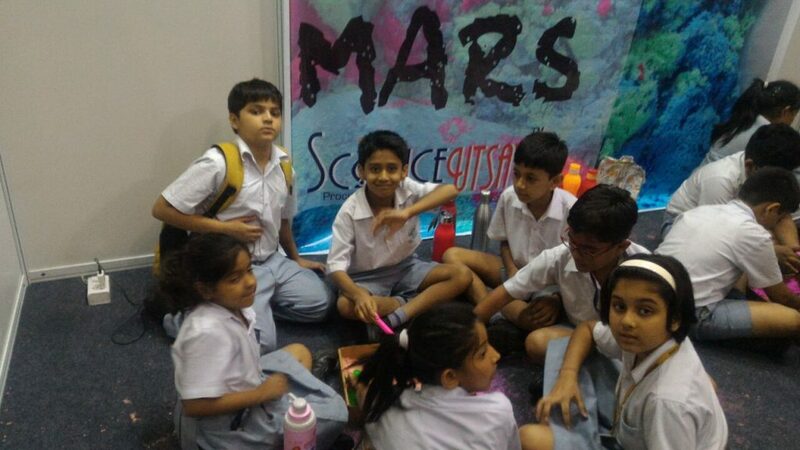 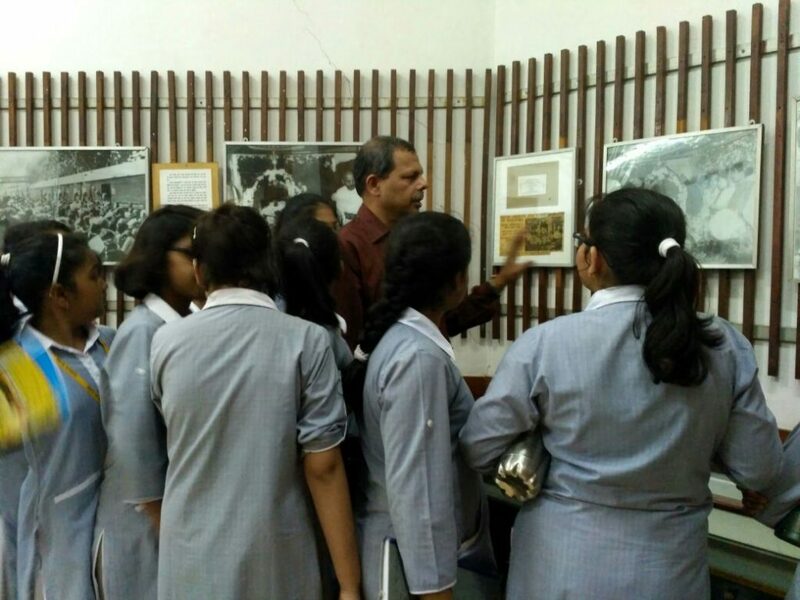 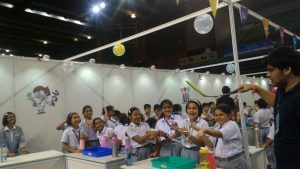 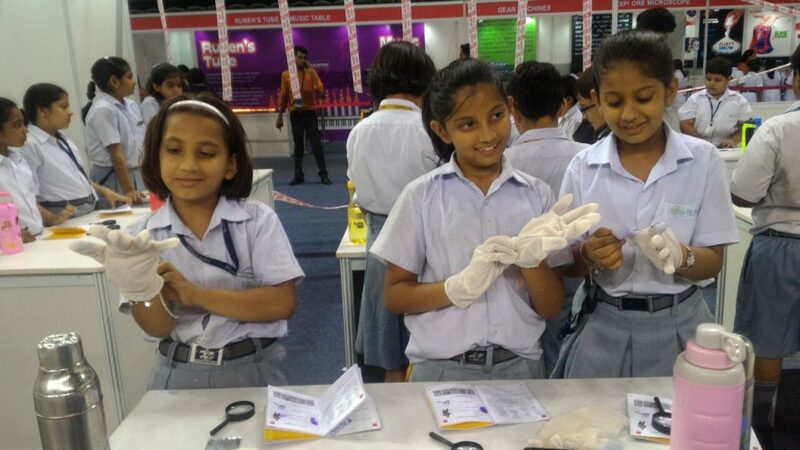 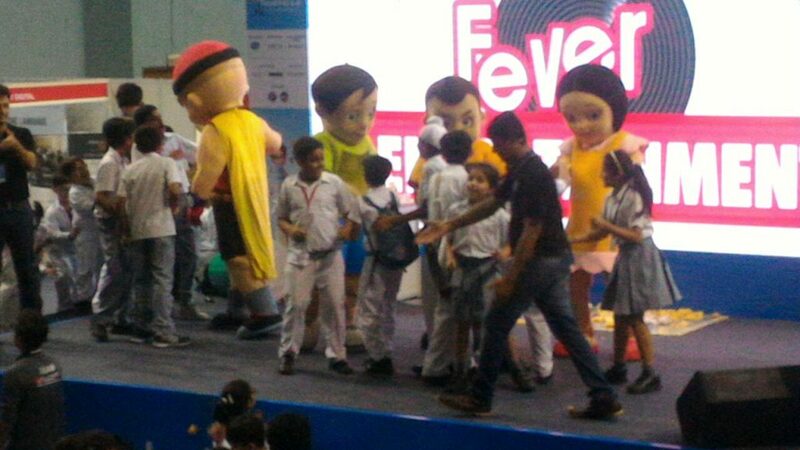 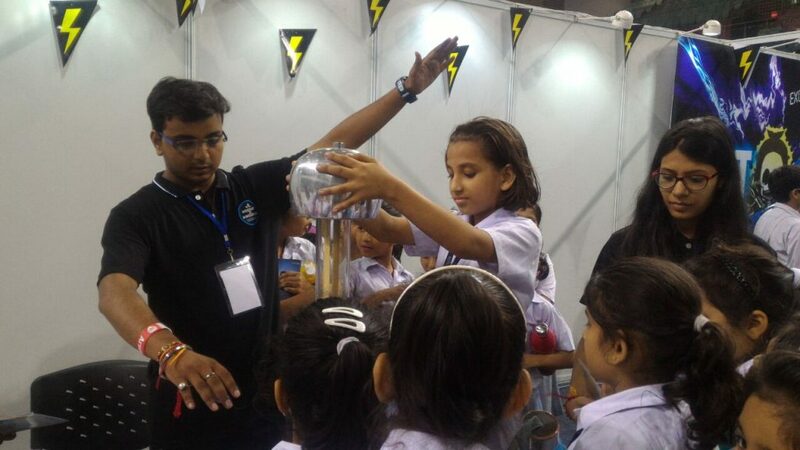 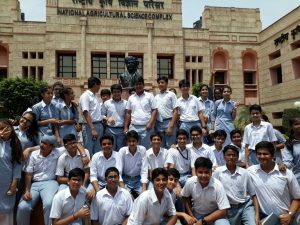 In BBPS Rohini school excursions are undertaken to students learning and social skill development. 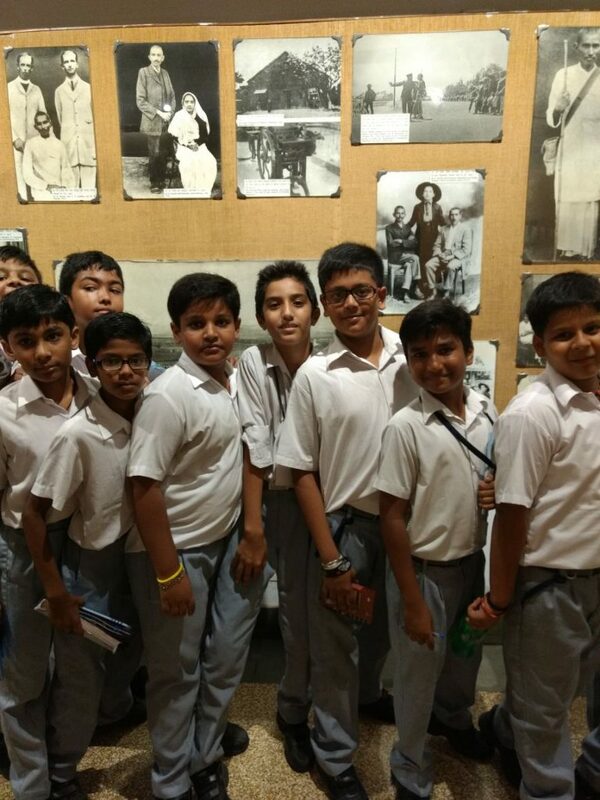 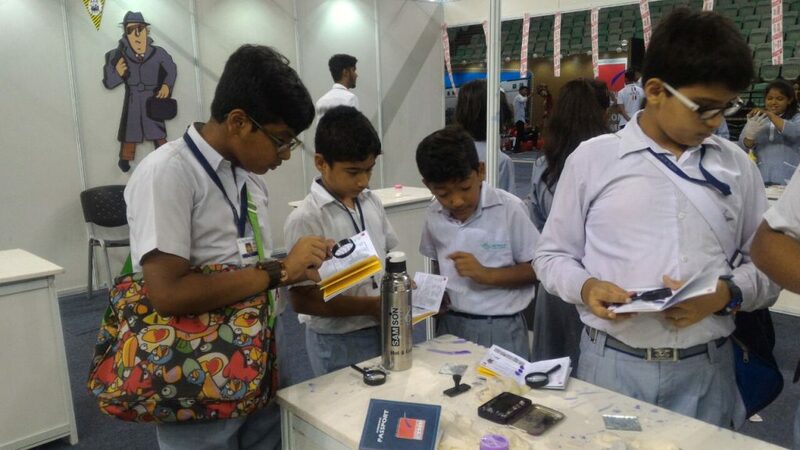 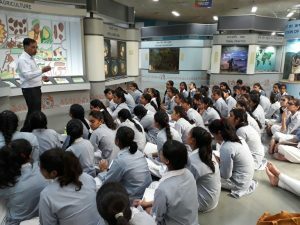 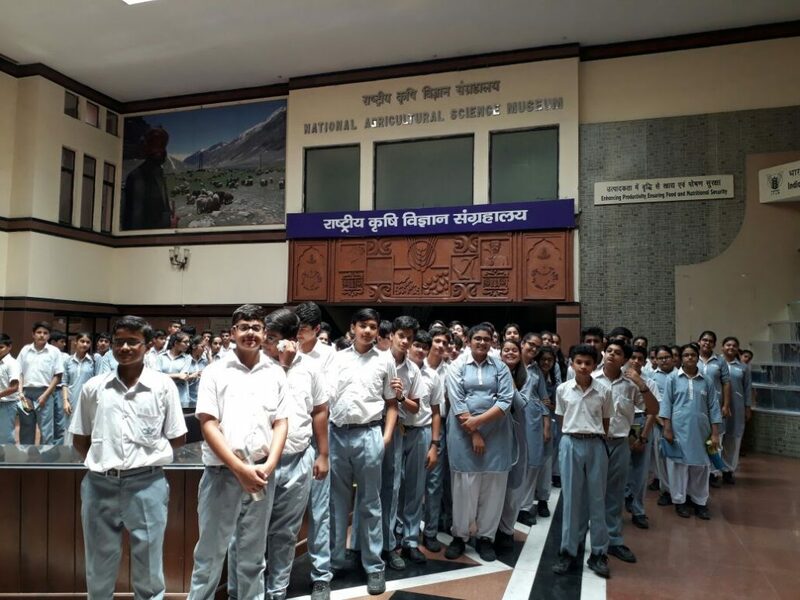 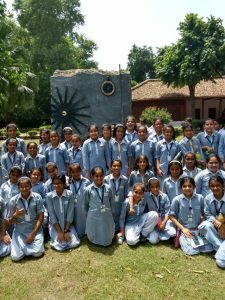 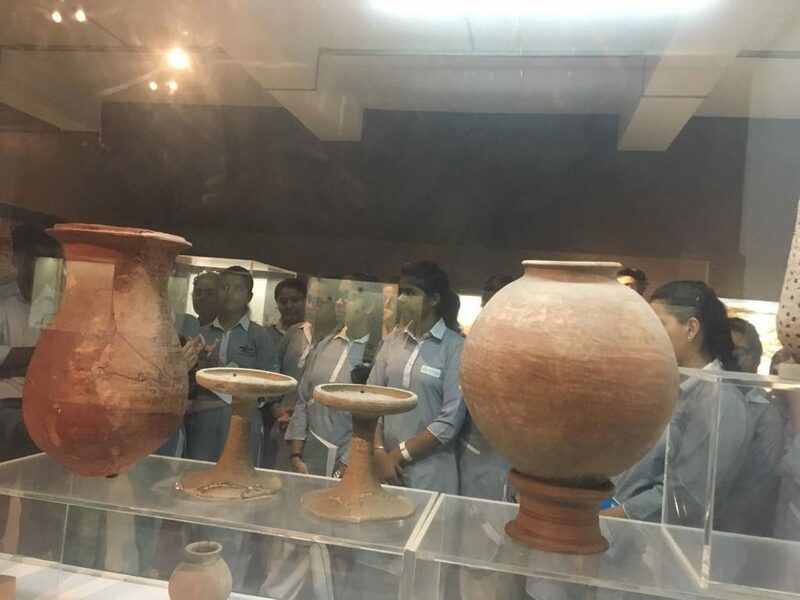 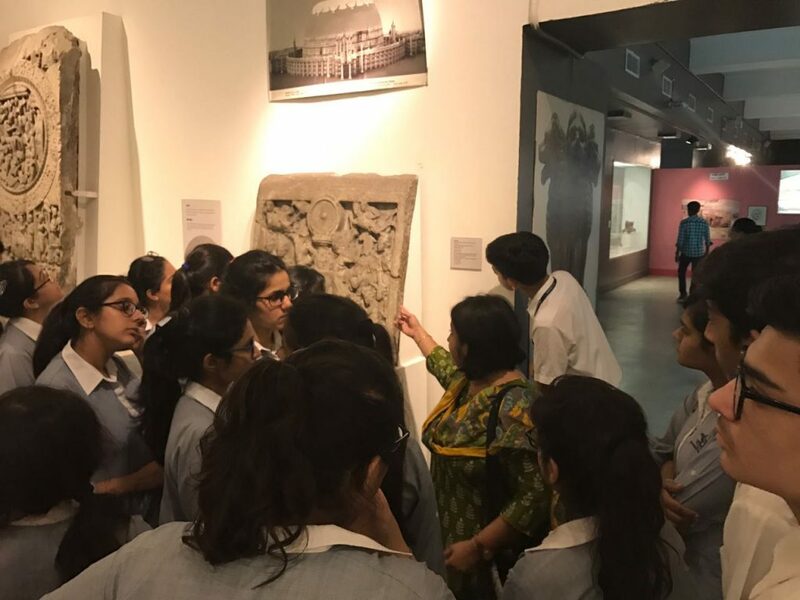 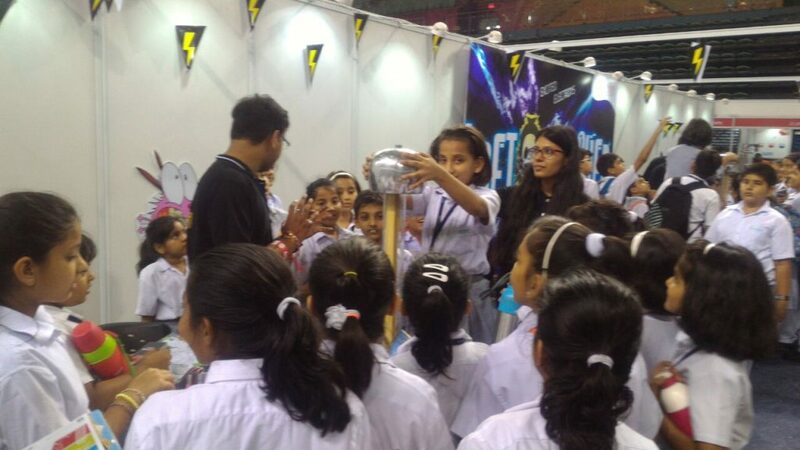 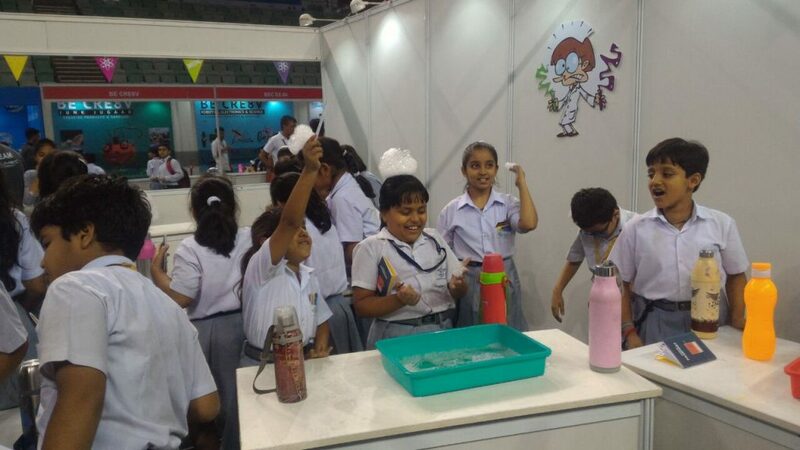 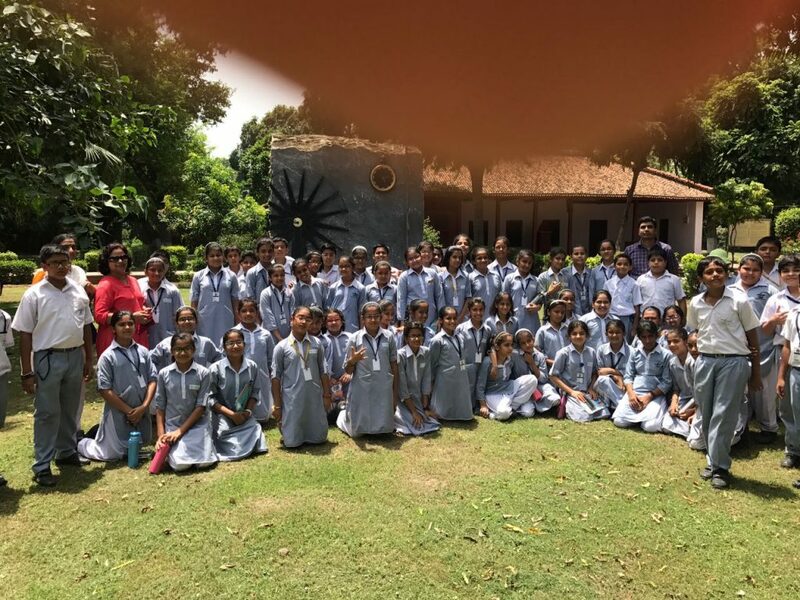 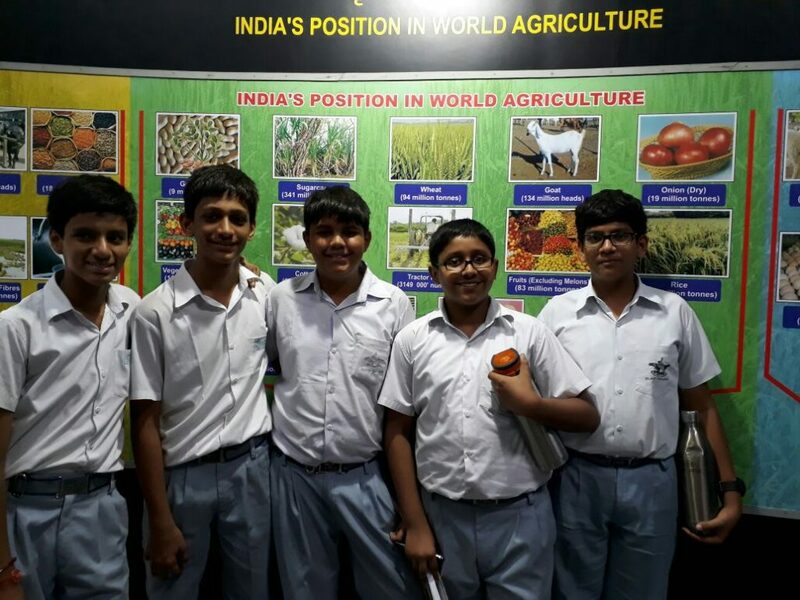 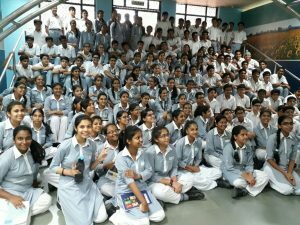 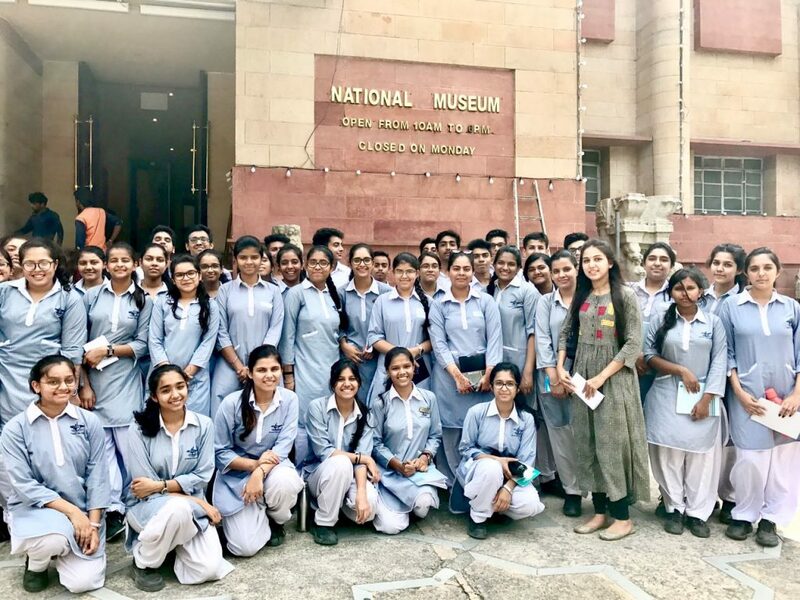 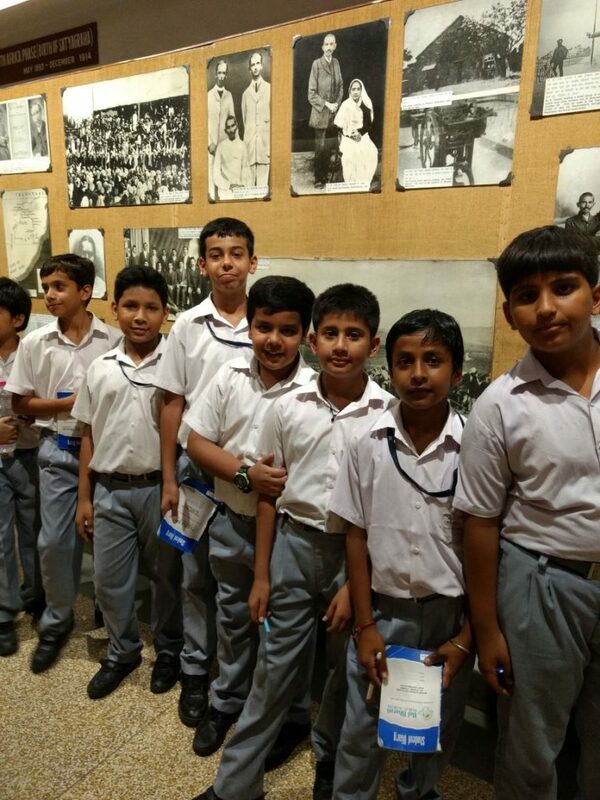 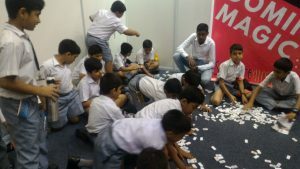 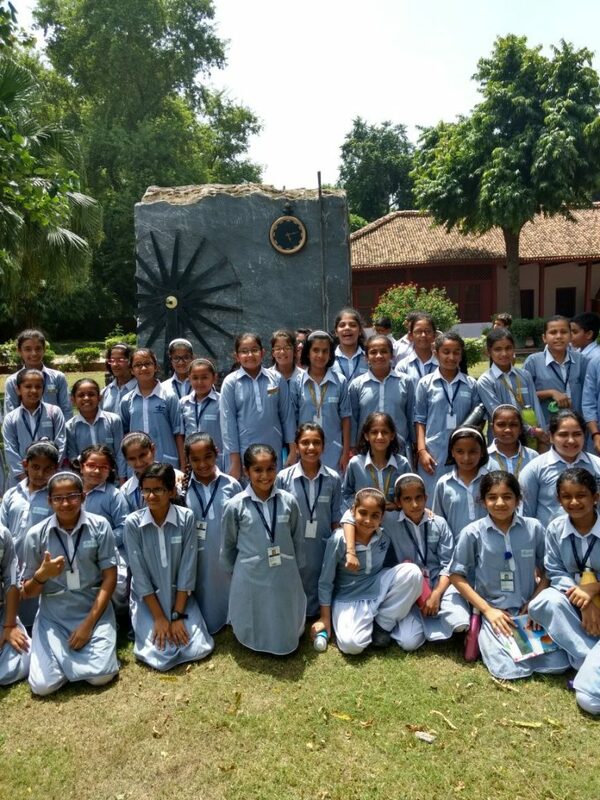 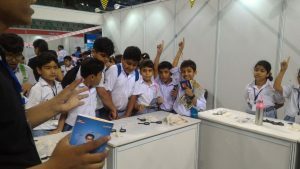 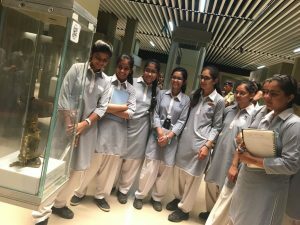 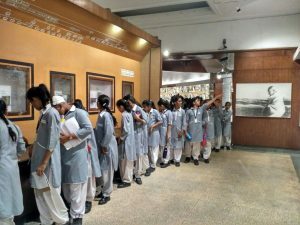 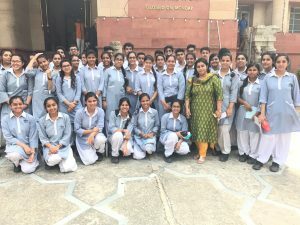 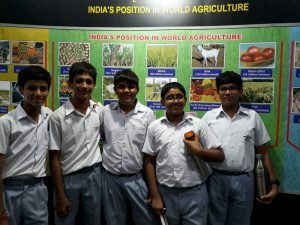 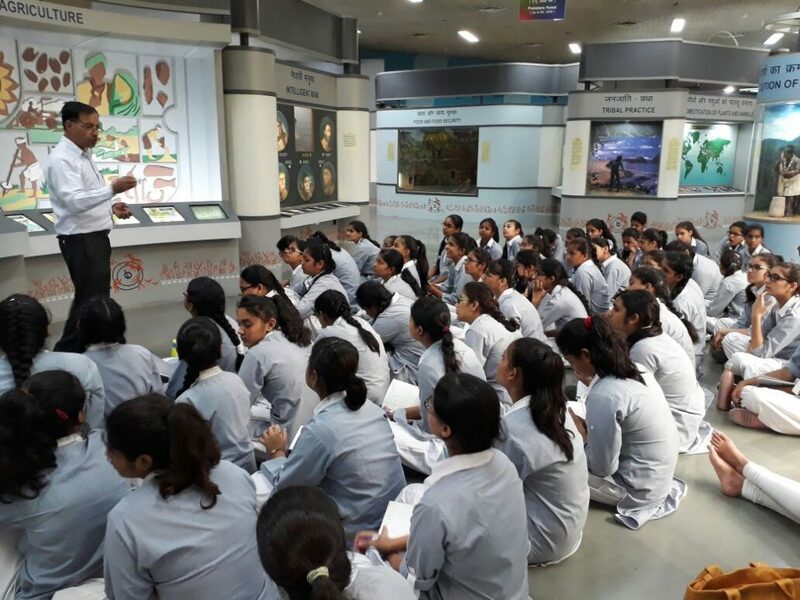 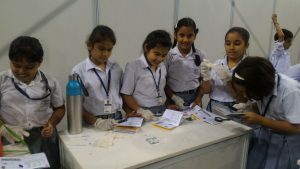 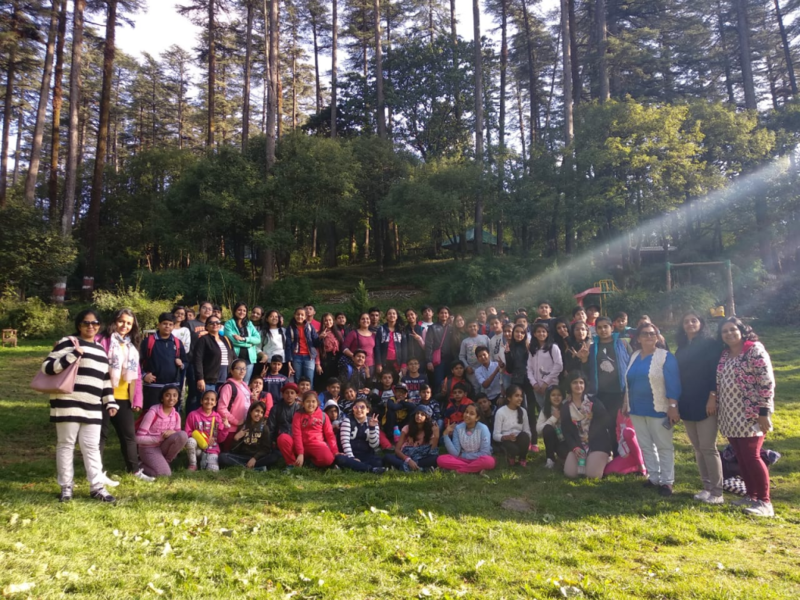 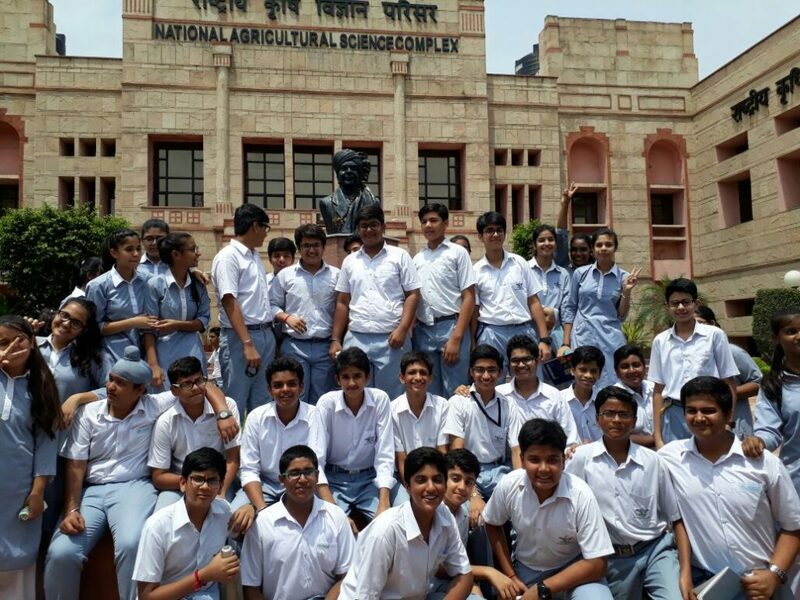 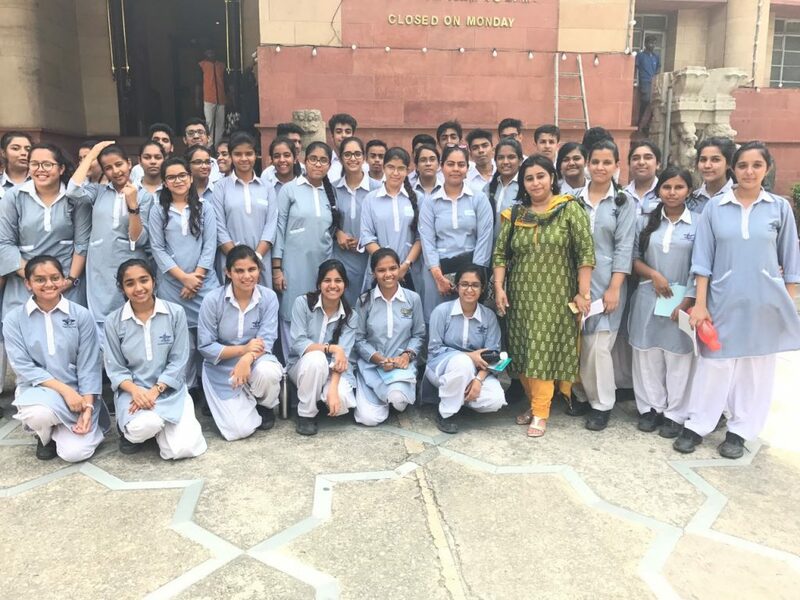 Students are encouraged for the day educational excursions, annual picnics and educational trips to various places in India to enhance their knowledge. They attend the camps from time to time. This reinforces what a teacher has been instructing in class about a subject and help students understand the topic better. 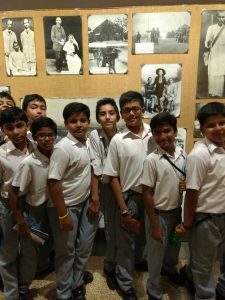 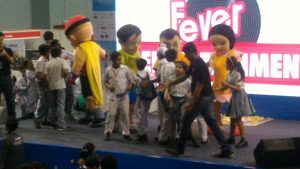 Thus the memories of school educational trips are among the most prominent of the formative years as they give a break in the routine work. 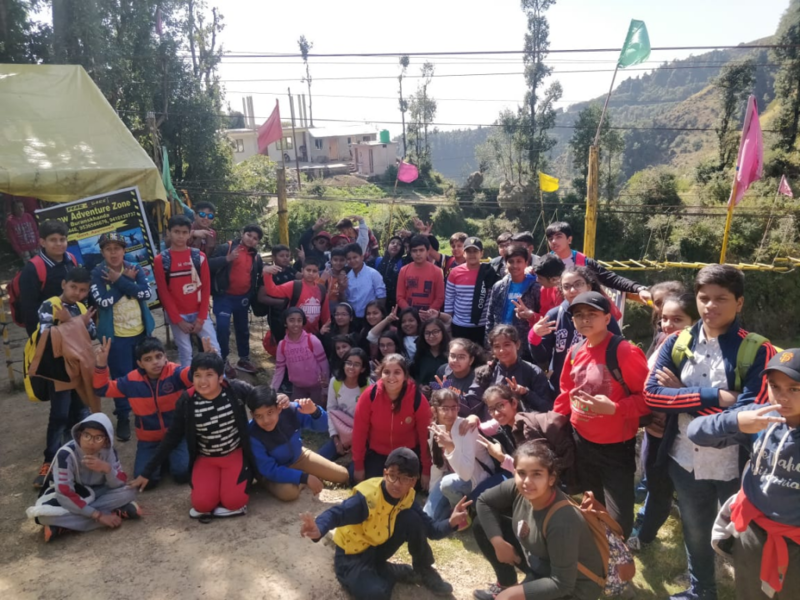 Trips & Excursions provide learning experiences which not only develop life skills but also help to broaden perspectives of children. 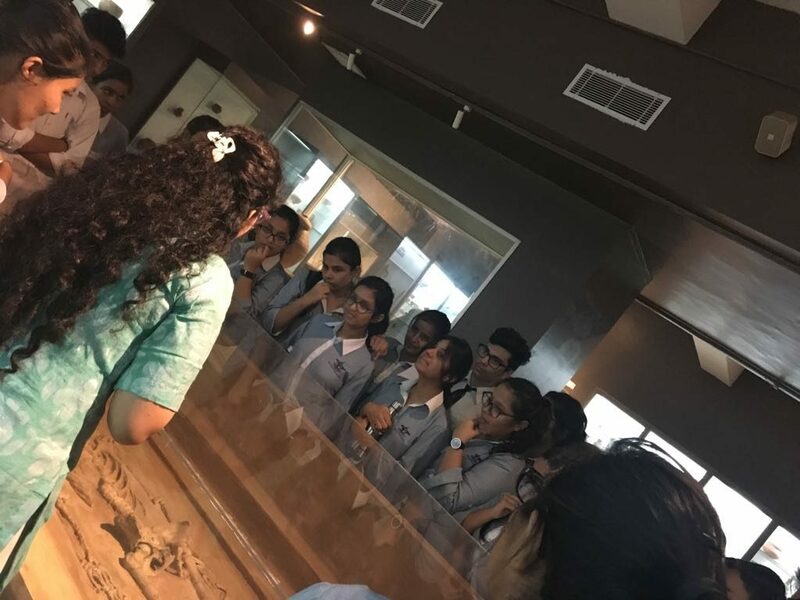 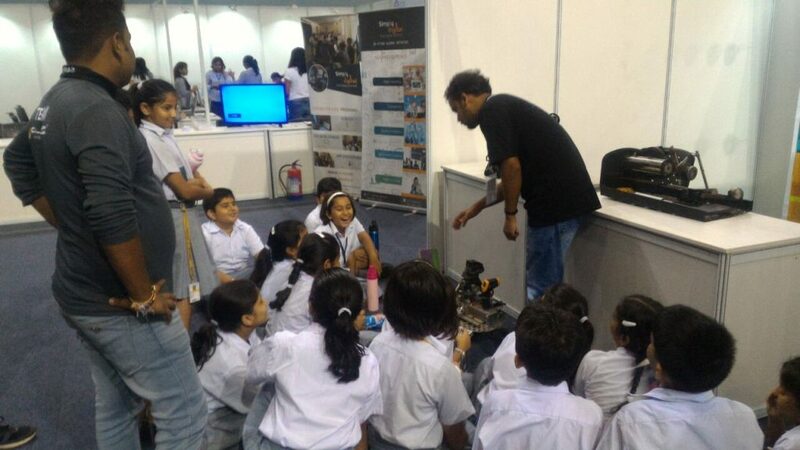 All the educational excursions will be organized twice in a year within the school hours. 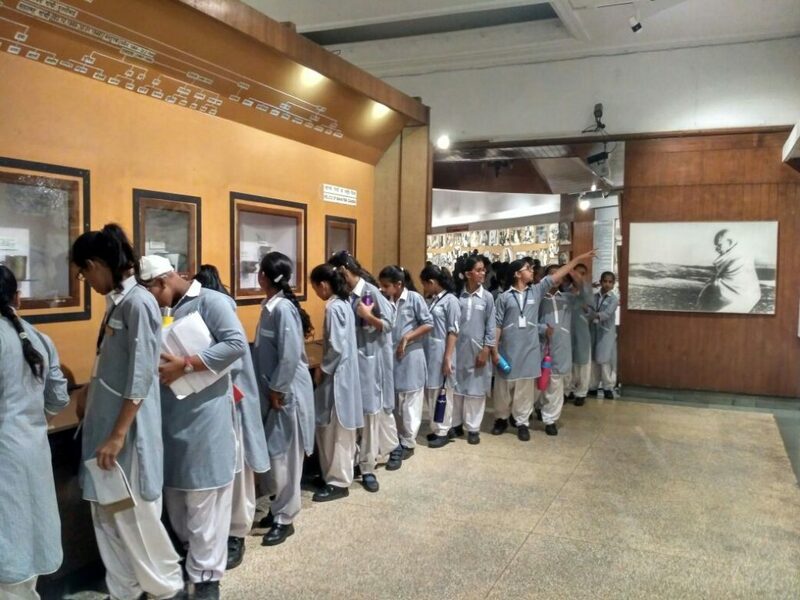 All educational excursions will be organized within the school hours. Shall be planned in the month of March-2019. Shows arranged by PACE or NIE . 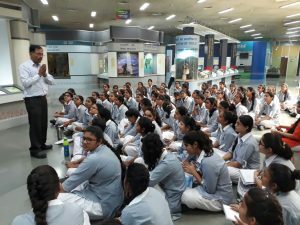 Shall be planned in the month of December 2018 /March-2019. 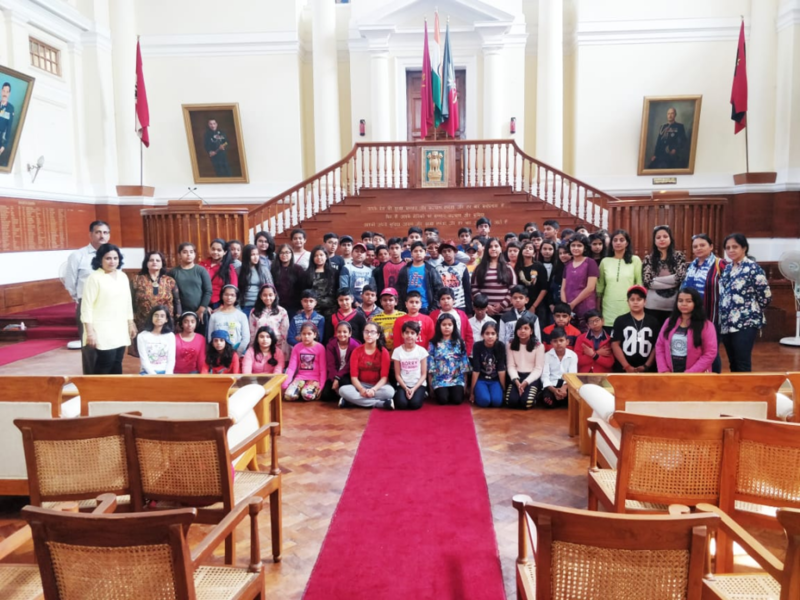 Food Walk / Madam Tussads, Regal Building. 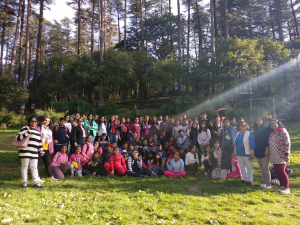 Shall be planned in the month of December 2018 /March-2019.